When choosing your customer relationship management features, find out how quickly you can have your sales reps up and running with the tool. The current expected response times mean that your sales reps can no longer spend two weeks getting trained on software, but instead must be rolling with the new tool within hours. Likewise, the solution must be built on a foundation of simplicity, in which sales reps are clicking just a few times to get all the critical information entered into the system. Your sales reps are the most effective the more they are able to streamline office tasks to optimize time in the field. 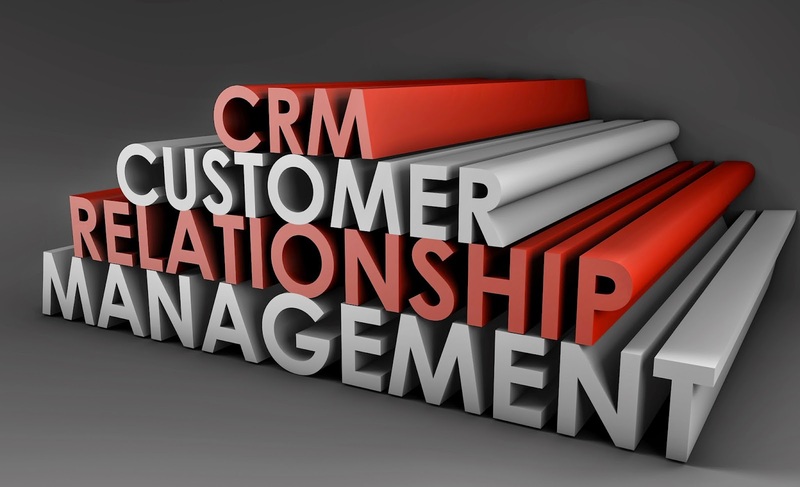 Make sure you choose customer relationship management features that allow them to stay in the field. A system that requires your reps to go into the office or even make entries from their home office is cumbersome and your sales reps will inevitably put off the dreaded task of making sales entries. A mobile access solution will allow your field rep to stay in the field, where entries can be made on any mobile device, like a smart phone or a tablet. In many cases, sales reps can make the few necessary entries to document a meeting while they wait for an elevator or as they make their way back to their car. Your customer relationship management features should include integrated analytics. Your system should be able to not only collect data, but use that data to forecast future sales and identify weak spots in the sales process. It should be able to integrate social media factors and track sales strategies. When choosing a system for customer relationship management, look for one that is capable of managing multiple lists of data. Sales managers should be able to manipulate various lists of data for analysis and strategizing. The dashboard of your customer relationship management tool must allow for customization, because your company is unique even within an industry of your competitors. You may have specific processes that require support from a customer relationship management system. A customizable system allows you to make the system work for you in the way that your organization does sales. Your system should be about growing sales. There should be features that pull from the data to allow for predictions about areas of opportunity. Once that is identified, the system should produce timely follow-up indicators that help sales reps manage their opportunities. At Front Row Solutions, we offer mobile customer relationship management tools that allow your sales reps to stay in the field. Our customizable system can be used to augment your legacy software, or it can be used as a tool on its own. Call us today to find out how our solutions can help you grow your sales.